You can find our tough products throughout assembly, stamping, powertrain, and Tier 1 and Tier 2 facilities across the globe. 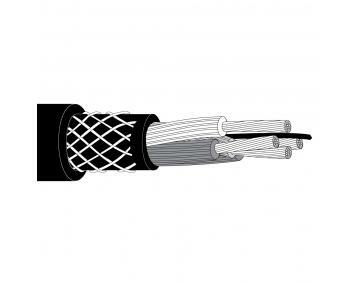 Factory innovation began with the automotive industry, and we engineer high-performance products in stride with technological advances to deliver the electrical wire and cable you need to finish the job. 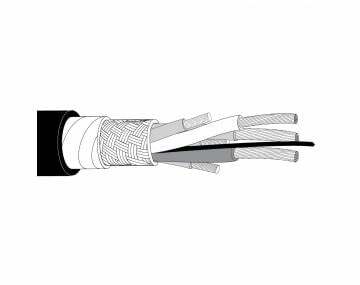 Whether it’s powering and controlling robots or high-flex vision cables, TPC is your partner in maintaining uptime with your process automation. 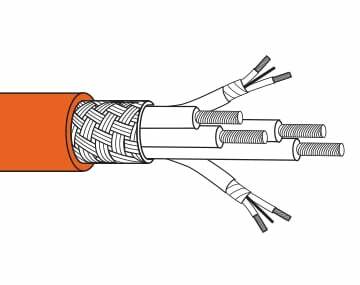 A couple of industry favorites for power are our extremely flexible Type W and SOOW power cables known for their ability to withstand crush, impact and abrasion. 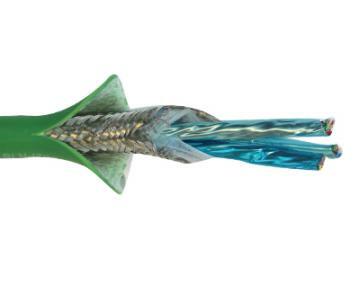 Our control cables are popular for their reduced diameter and long flex-life; both are used throughout the assembly process, door check lines, bolsters, robotic welders and countless other applications. 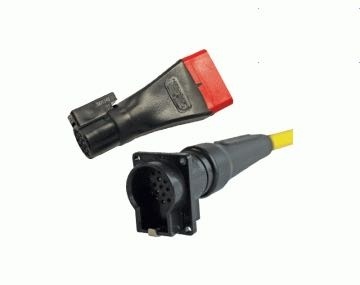 In addition, we provide high-quality motion control cables such as servo motor cable, high-flex encoder cable, flexible VFD cables and numerous molded cord sets for sensors and motors. Explore our case studies below to see how we’re helping reduce downtime and increase productivity for our automotive customers.